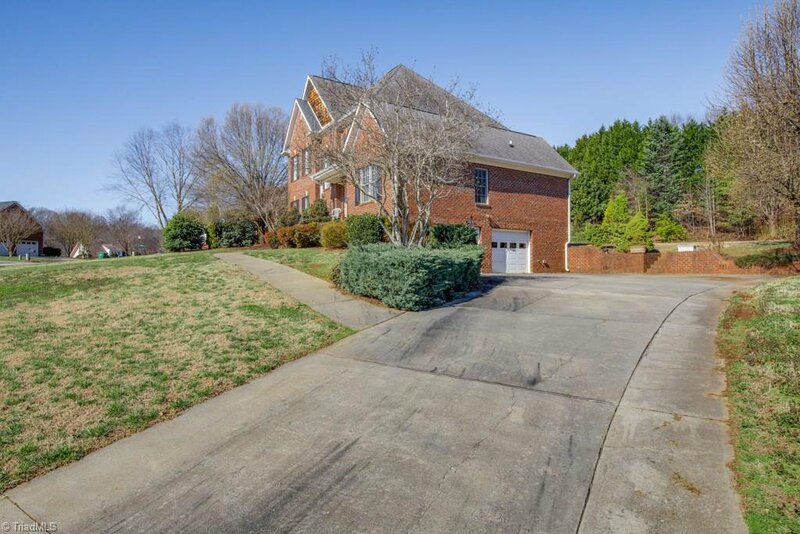 Drive up to perfection at 111 Fairhaven! 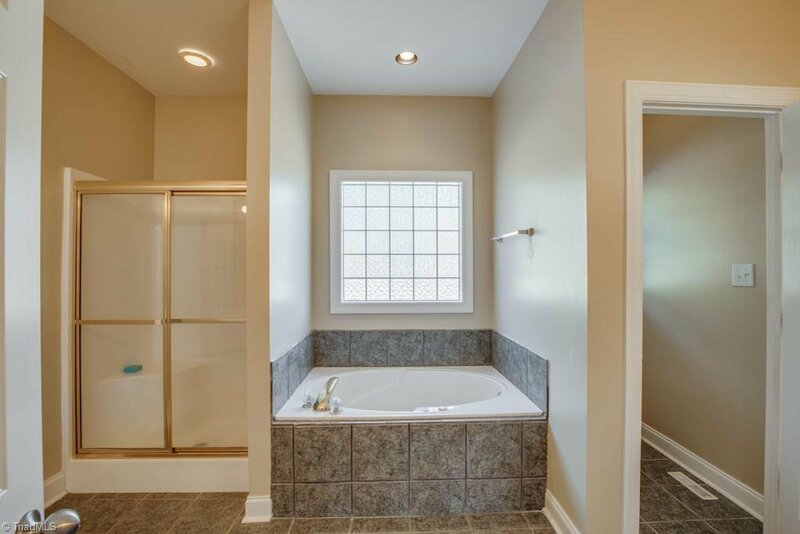 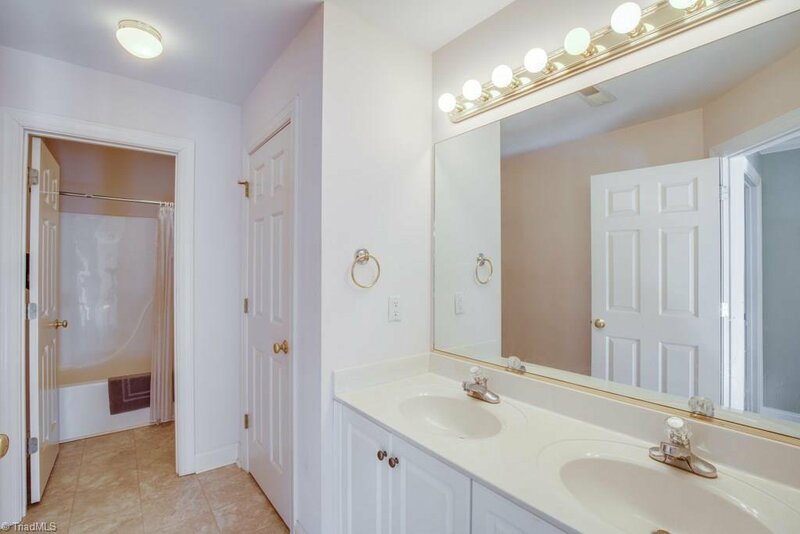 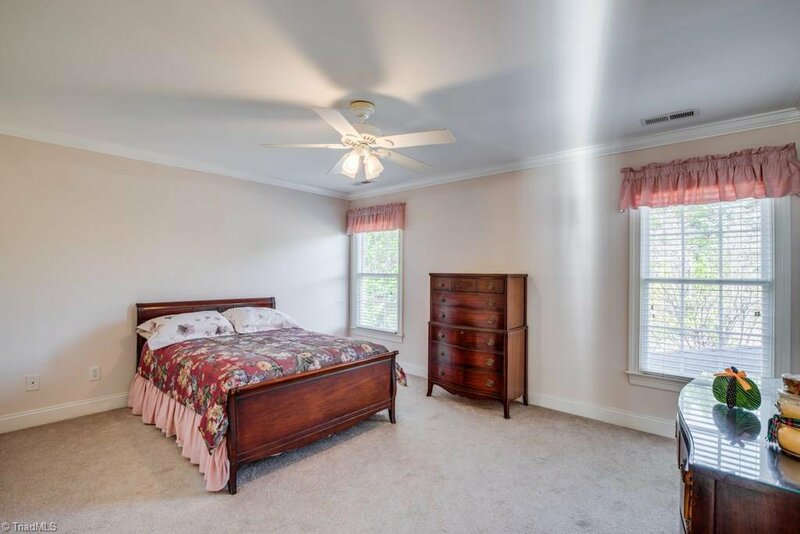 This home has been loved by the current owner! 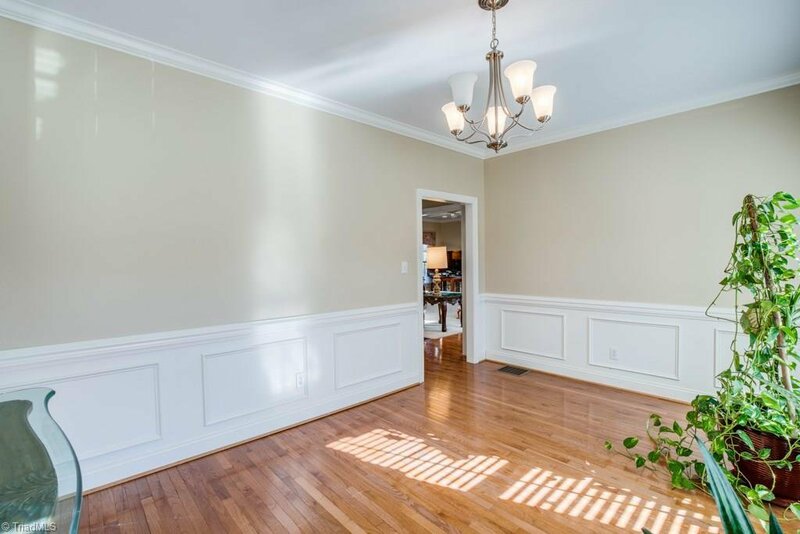 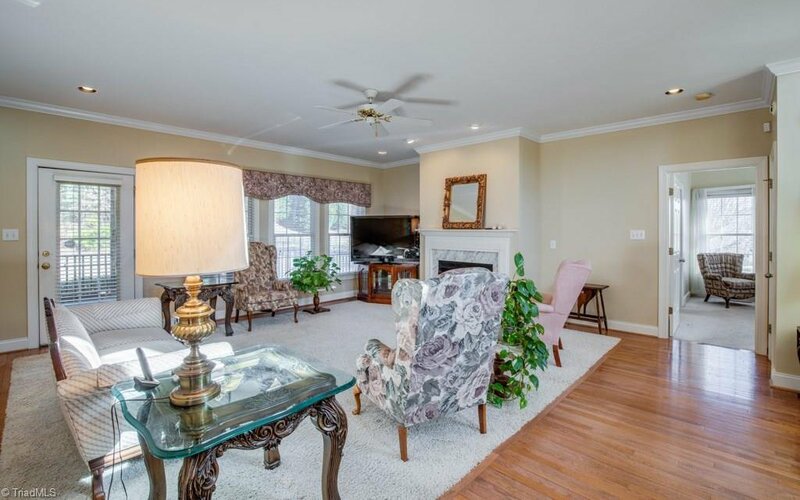 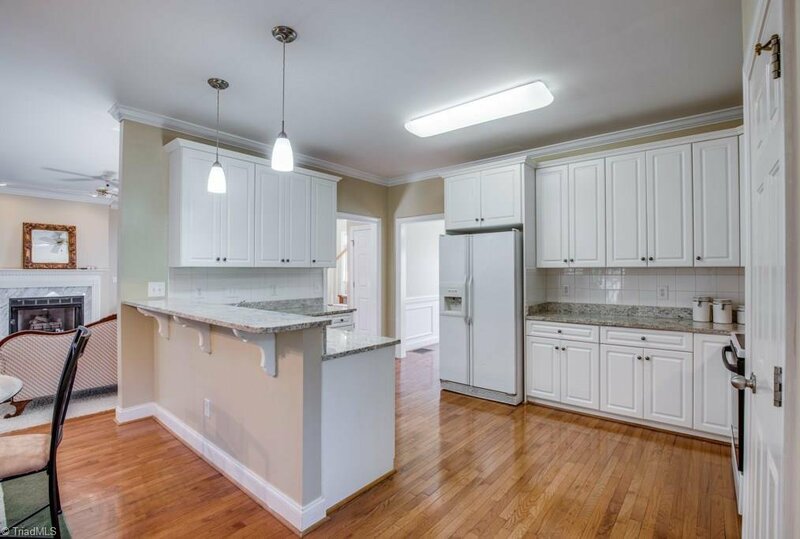 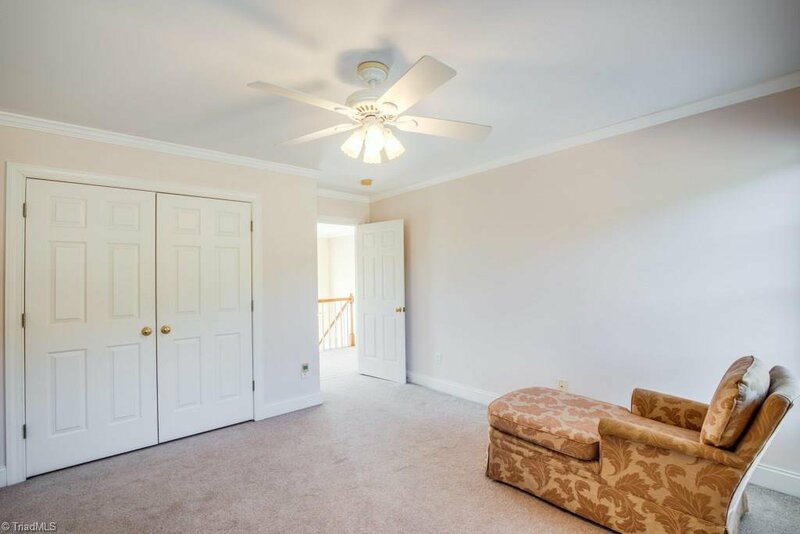 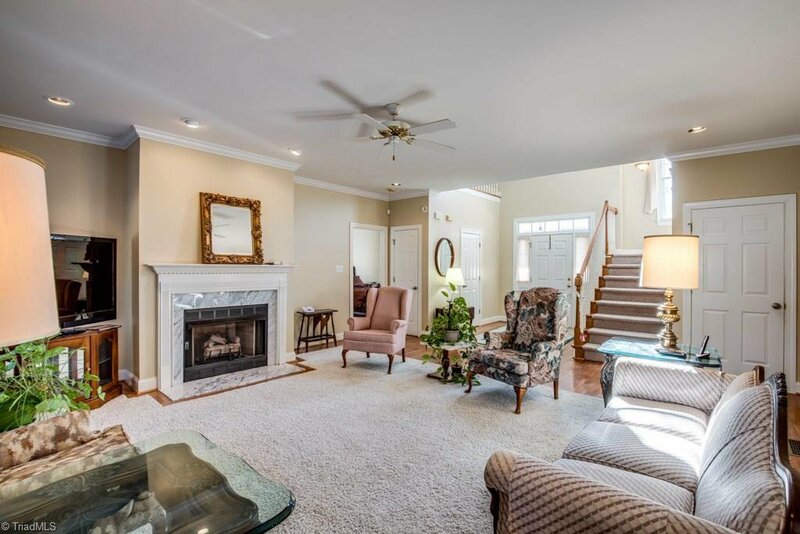 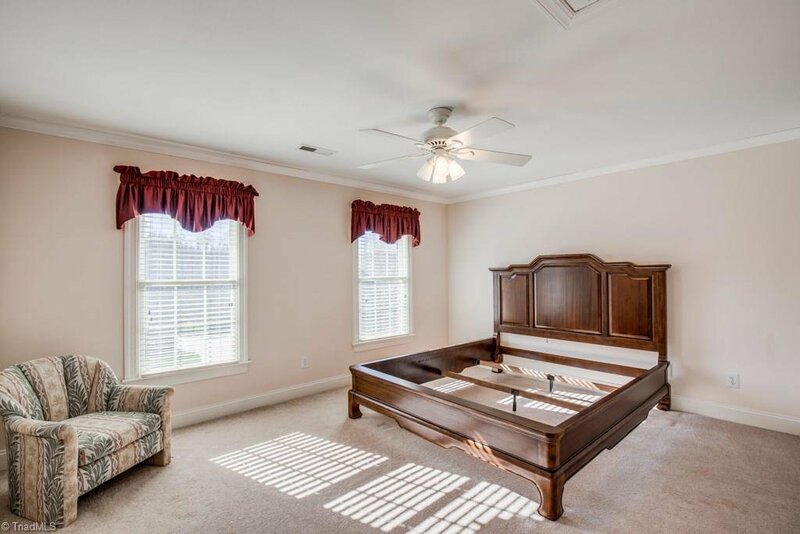 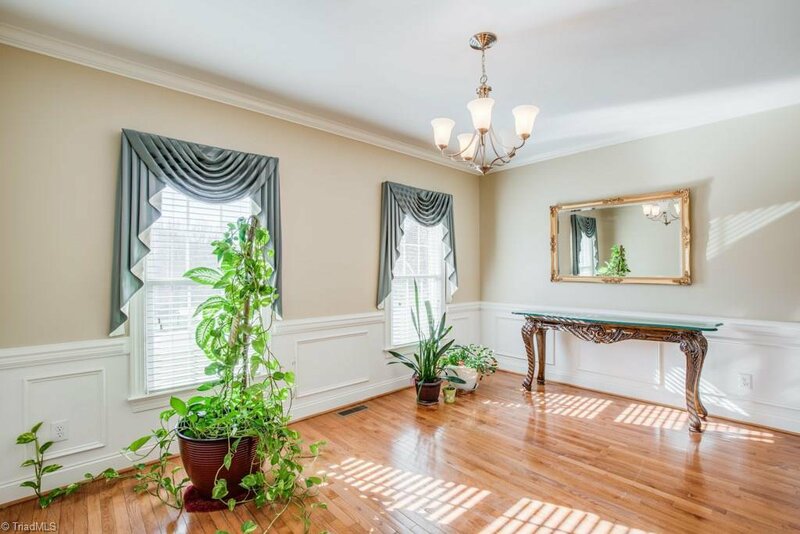 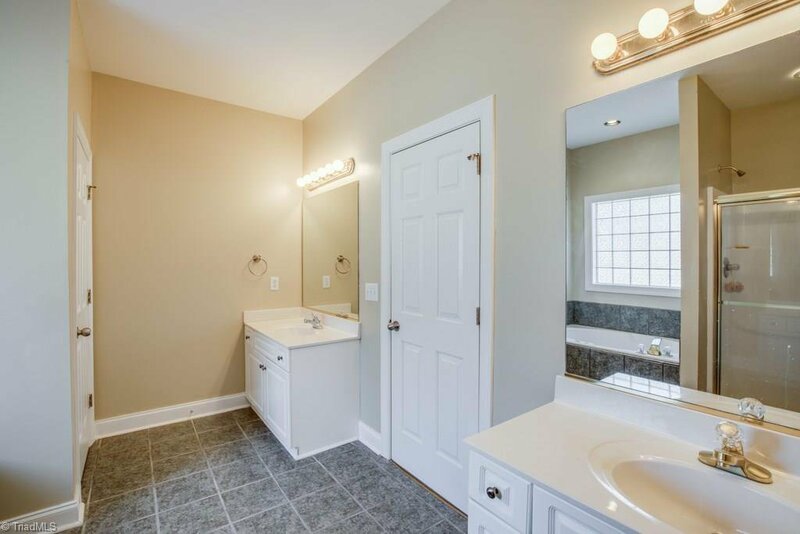 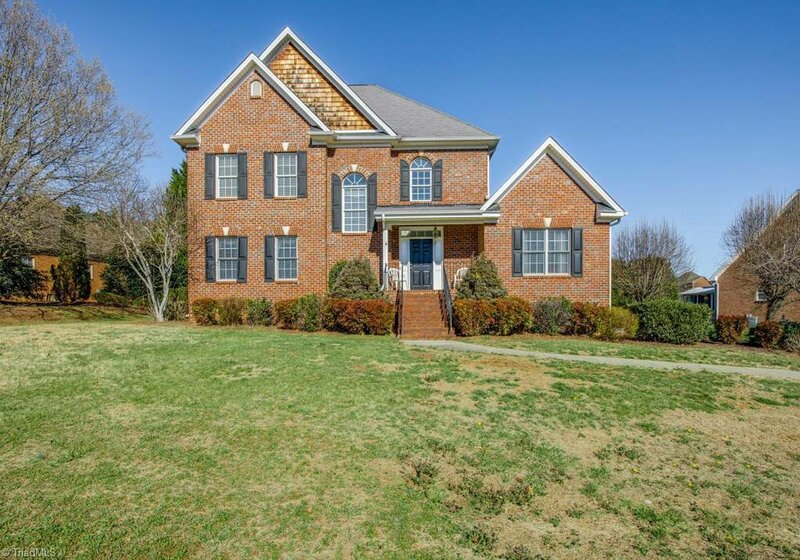 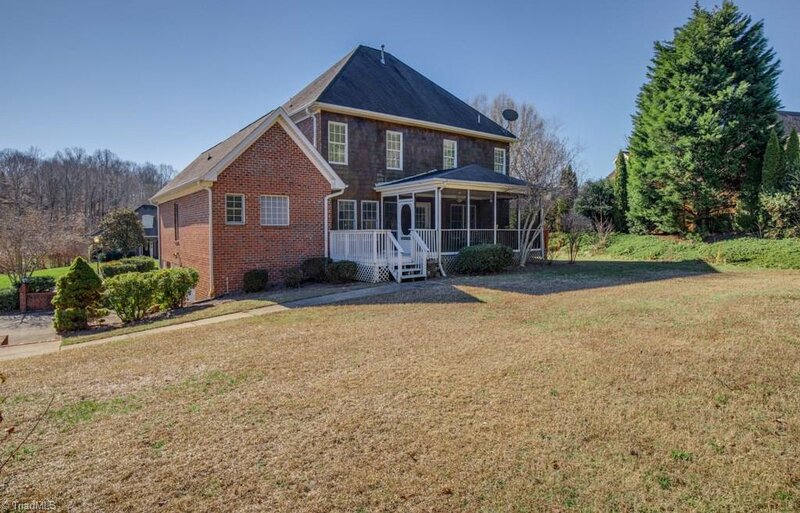 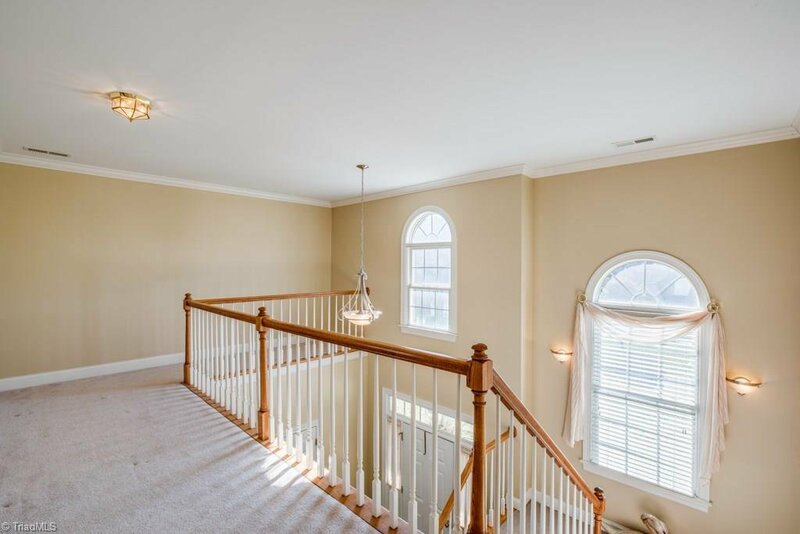 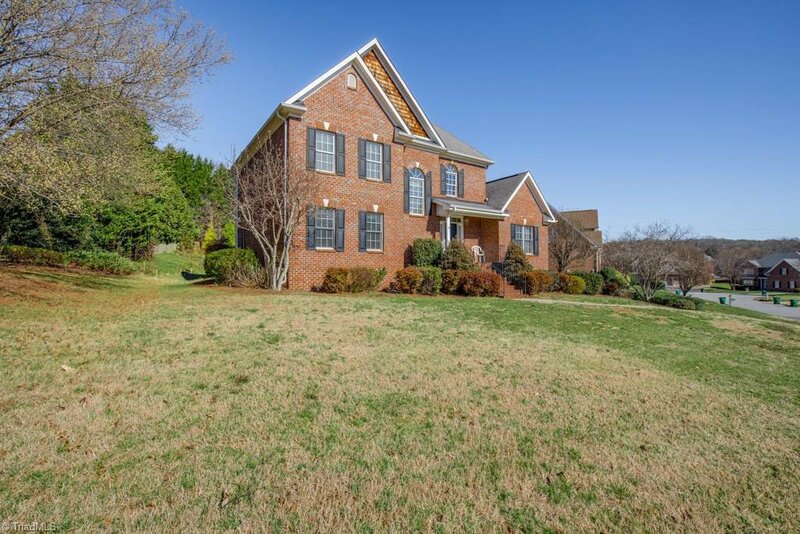 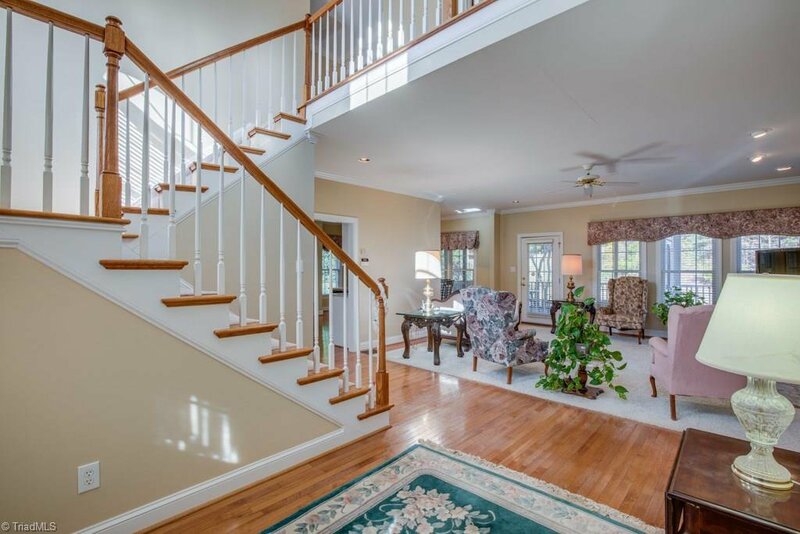 The open foyer invites you into this lovely traditional brick home! 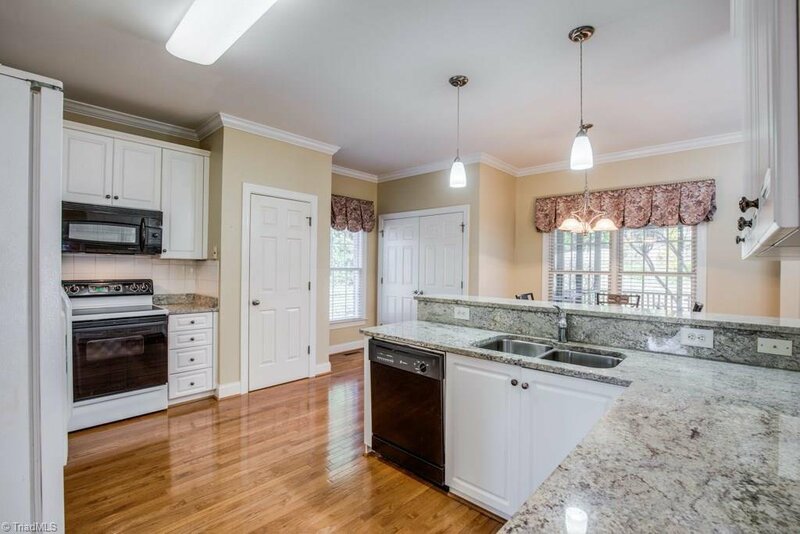 The kitchen is perfectly appointed. 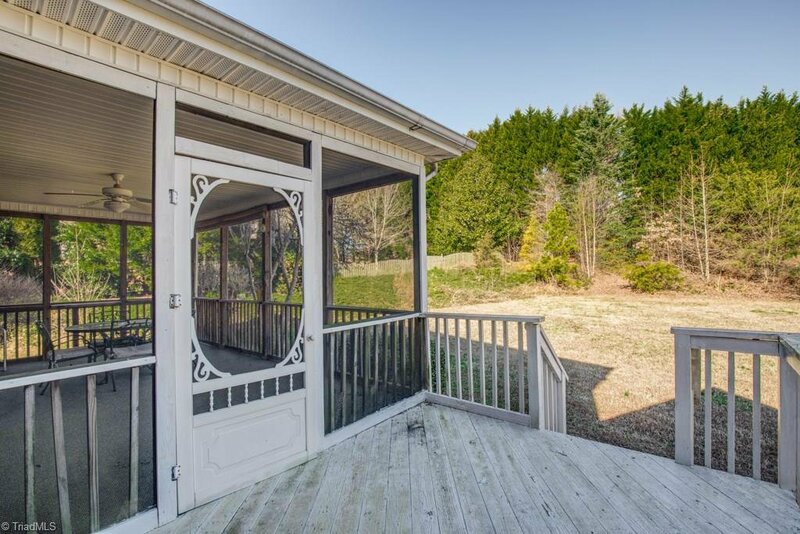 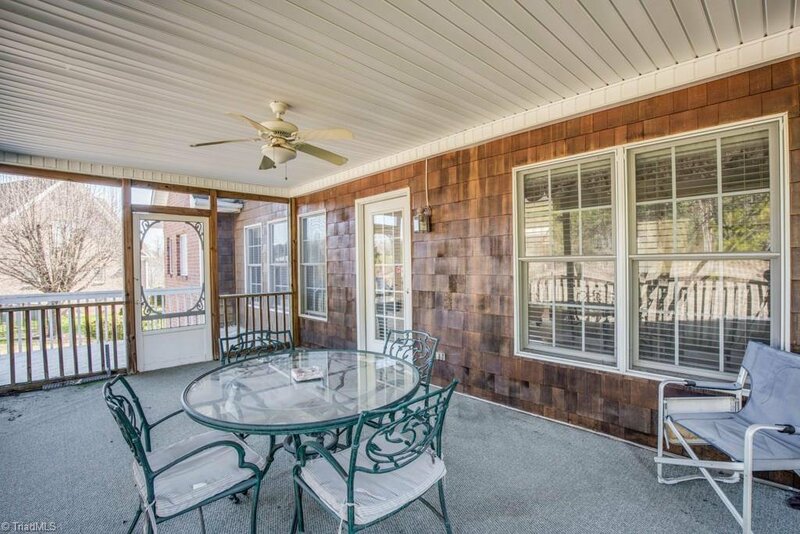 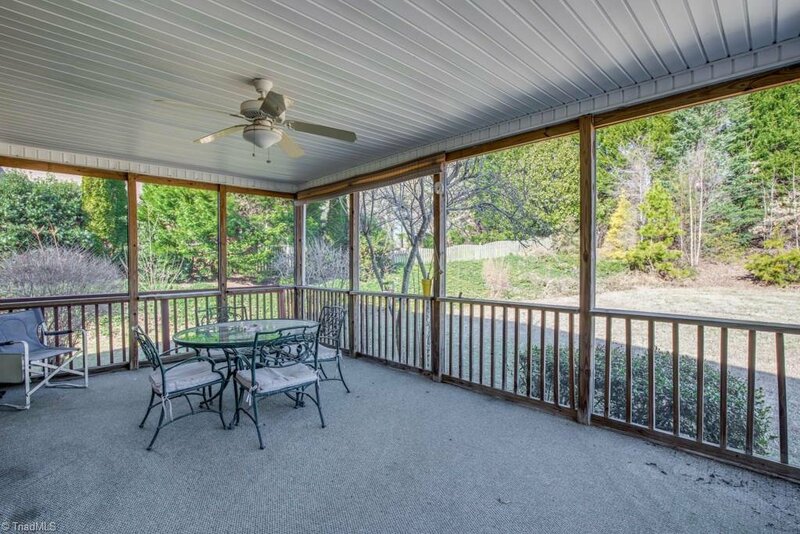 Step out onto the lovely deck into the perfect back yard for throwing some football with the family or entertaining for those summer cookouts. 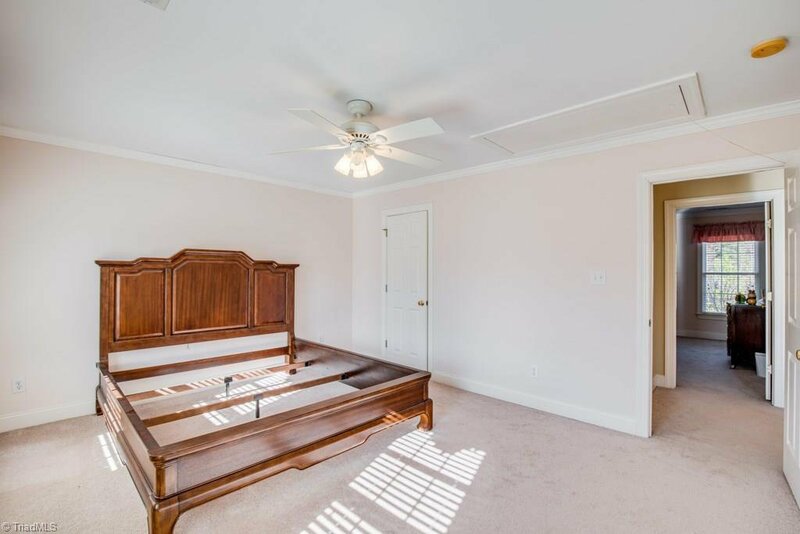 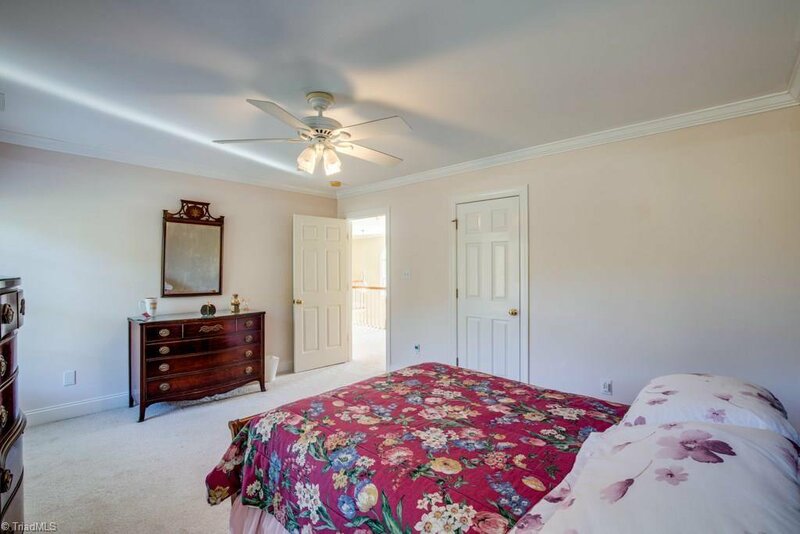 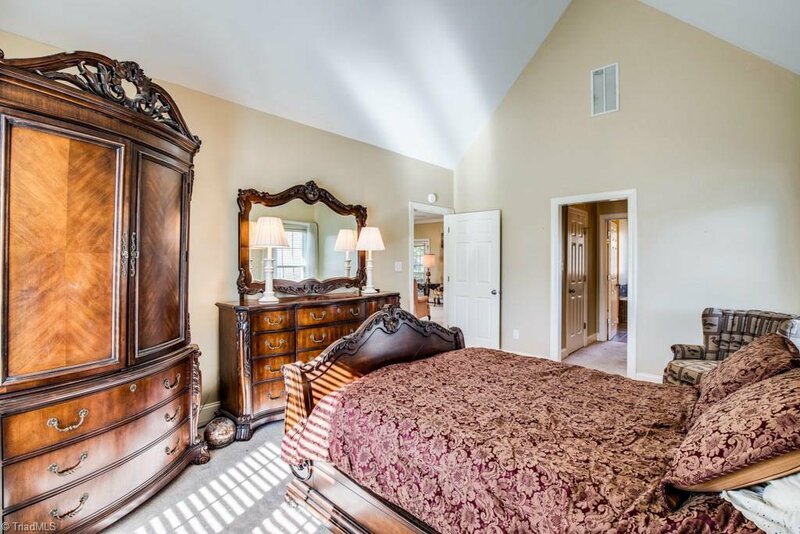 All of the bedrooms are amply sized with the Master on the Main! 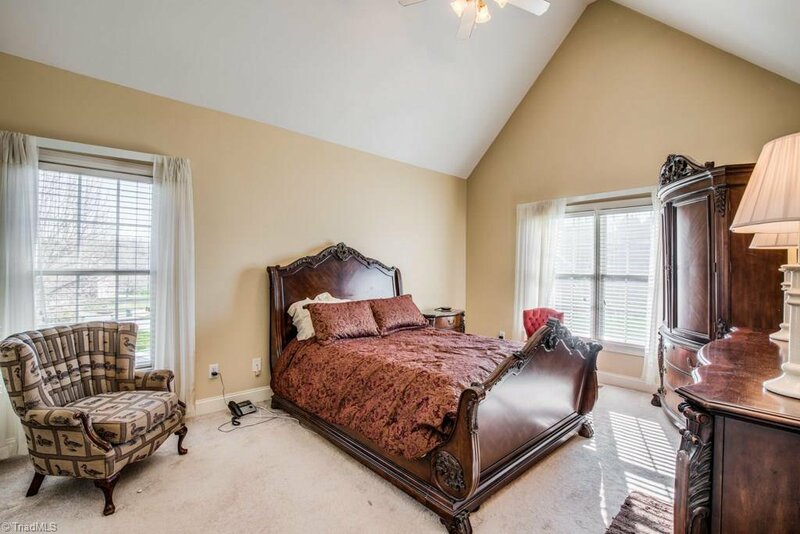 Come and take a tour of this beauty today in Lewisville!